I read this article and found it very interesting, thought it might be something for you. 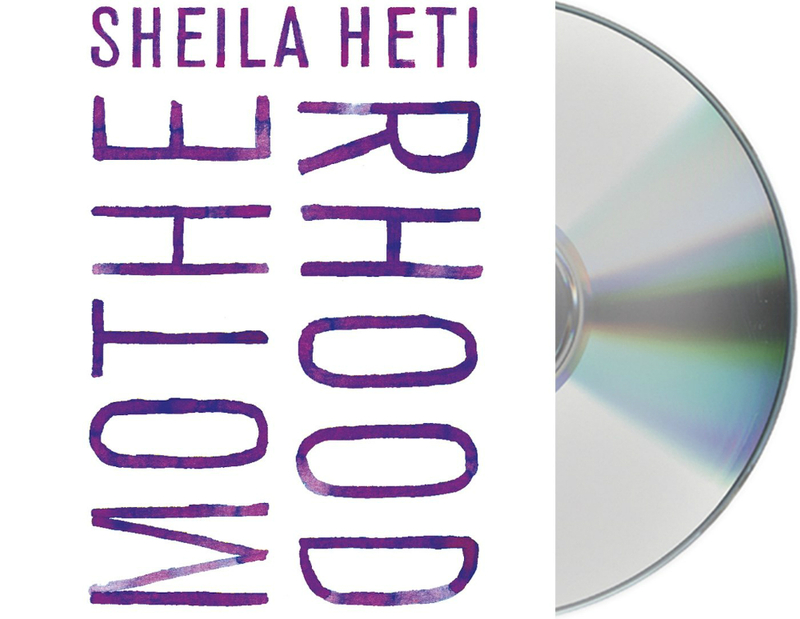 The article is called Book Review: Motherhood – Sheila Heti and is located at https://www.totallydublin.ie/more/print/book-review-motherhood-sheila-heti/. For childless women of childbearing age, at sea with the pulls and pressures of possible maternity, Motherhood may just be a lifeboat. In her latest novel, Sheila Heti offers a platform to catch your breath, while she does the legwork of weighing up the pros and cons of potential motherhood. She does this by threading the question through the fabric of her own life. Over reflections on her relationship, conversations, dreams, things she’s read, her maternal heritage, tarot readings, her mood swings, her menstrual cycle – she draws you into the humdrum depth of a life. The effect is entrancing. In an environment fraught with judgment, Heti expands the expectations of what a fulfilling life for a woman might mean, as she vacillates between the options. She forwards a compelling argument for a world where the full female experience needn’t be defined by being a conduit for life but by virtue of being a life unto itself; where choosing to become a mother or not isn’t a choice between binaries – good or bad, fertile or barren, abundant or empty, happy or sad – but an opportunity cost, with gains and losses in both. Heti, or the narrator, interrogates the pressure to be a mother from a feminist perspective, questioning the value it’s given over other forms of female creation. She raises environmental and philosophical arguments too. But the book is a celebration of motherhood insofar as it is a celebration of life, expressed poignantly through her prose – which is playful, funny, ultimately moving. What’s a better thing to steer your life by? Your values? The things the people around you need – I mean, the things the people you love need? Whatever seems to bring happiness? Like an interview with a higher power these interludes continue through the text, drifting off towards the end as she becomes more certain of her decision. The coins push the narrator to consider answers she doesn’t expect or agree with, and yet, they’re soothing – even to read. They make the process of decision-making feel less serious and stressful, by putting the weight of making a choice into the hands of an unnamed power – be it destiny, randomness or the way the narrator steers the questions to reveal to herself what she really wants. Given the enormity of becoming a mother or not – the potential regret in either direction – it’s liberating to frame the question within the context of how little control we have over making the right choice. Motherhood is as much about wrestling with decisions as it is about motherhood. It’s a reassuring reminder that in the scheme of a whole life, joys and regrets are coming for us either way, so the answers we come to may be less important than the questions we allow ourselves to ask along the way.